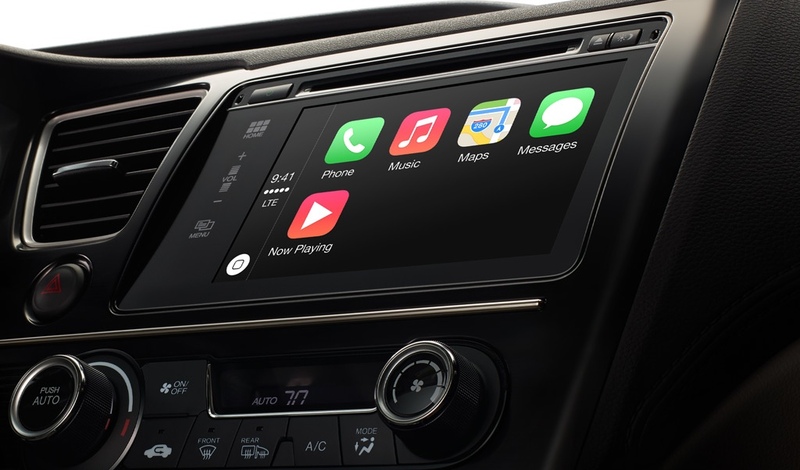 It isn’t really a launch since the car manufacturers still need to launch it in the models themselves, but Apple has today soft-launched their CarPlay software stack for integration into your automobile. It should be included wight he iOS 7.1 update coming out later this month and then you’ll just need to purchase a multiple-thousand dollar accessory for your favorite software platform in order to use it. Snark aside, the inclusion of Toyota, Ford, and Subaru as upcoming supporters of the platform makes me quite happy. While we won’t be looking for a new vehicle for years, it will be something I will try to watch.